The goal of Mobile Drugs Screen is to limit client’s exposure to liability, substantial non-compliance fines, sanctions and loss of business privileges. Drug and Alcohol abuse is a serious workplace problem. Statistics from the DEA indicate that approximately 74% of adults who use illegal drugs are employed. The drug user is five times more likely to file a Worker’s Compensation claim. Employees with drug testing have experienced a 51% reduction in workplace injury rates within two years of implementing a drug testing program. What does it mean to be a drug-free workplace? I need help developing a drug-free workplace policy. Can you help? My boss and/or coworkers use drugs. What can I do? What is required to be certified as a drug-free workplace? Do drug-free workplaces receive a workers’ compensation discount? Are searches allowed if an employee is suspected of having drugs in the workplace? 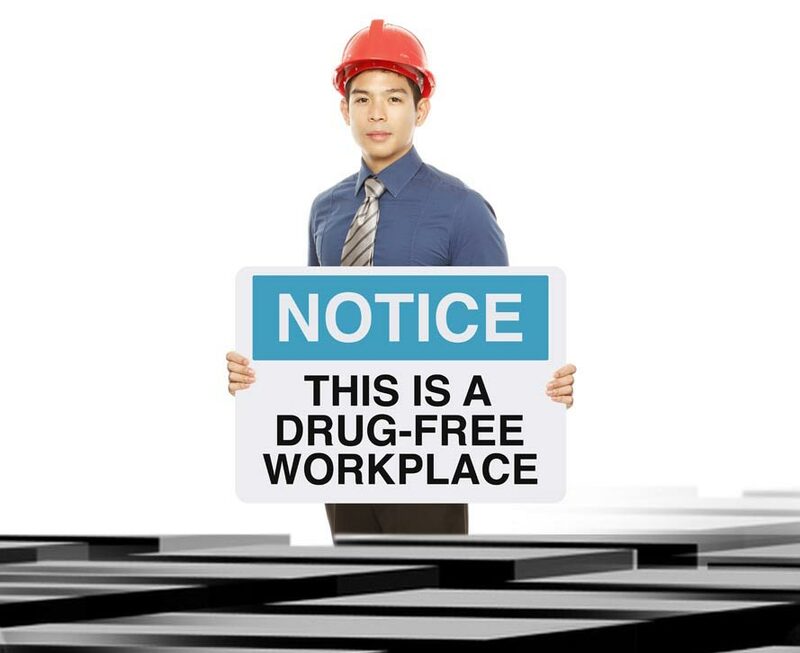 Drug Free Workplace Policy: To establish and approve. Drug Testing: What does drug testing consist of? 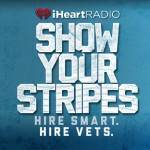 Regular and calendared employee selection for testing. All testing programs are administered in accordance with Federal Drug Free Workplace Testing Guidelines and State Regulations. If you need to set up your company Drug Free Workplace Guidelines, Mobile Drugs Screen will assist you in establishing your complaint drug free workplace policy program.